Highlights the life of the first president, known as the Father of His Country. About Joan Heilbroner (Author) : Joan Heilbroner is a published author of children's books. 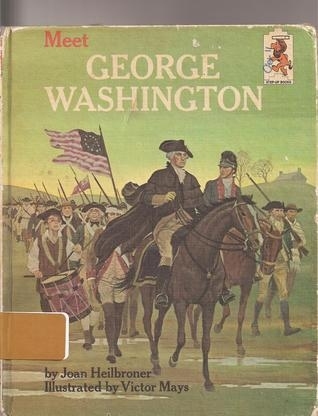 Some of the published credits of Joan Heilbroner include Meet George Washington, Tom the TV Cat (Step Into Reading: A Step 2 Book).